This afternoon I spent three and a half hours at the Norwich home of Dr John Jones, current President of Norwich Lions Club who has known Joe for over forty years. I did not know until I walked into his living room that he has possession of a fifty year old scrap book about the Norwich Club which includes many items and photos relevant to Joe. I will spend the next couple of days transcribing our conversation from my tape recorder. John had some excellent stories to share. Many thanks to him for his time and memories. 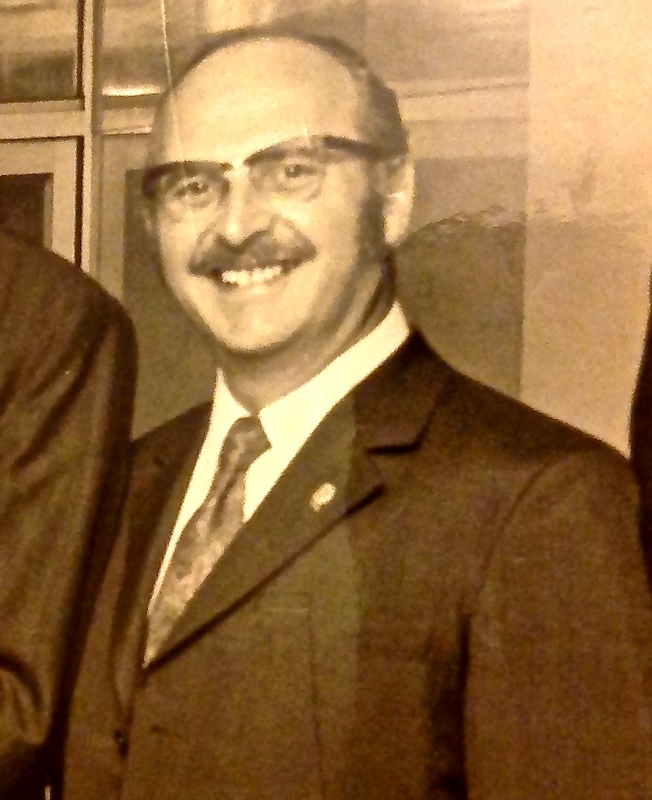 This photo shows Joe during Spring 1971 when he had just been appointed as a District Governor, a high ranking position in the Lions. Currently there are only thirteen in the UK. Loving this research! !